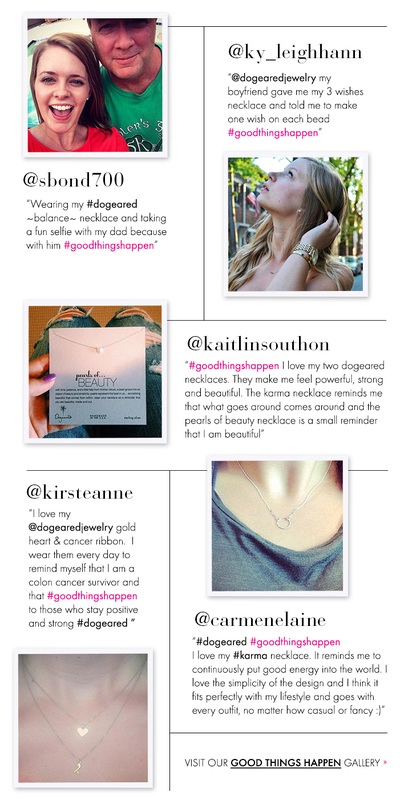 When we launched #goodthingshappen in August, we asked you to share your stories with us of your favorite dogeared and why you love to wear it. We received SO MANY amazing entries, stories & photos and wanted to share some of our faves with you! 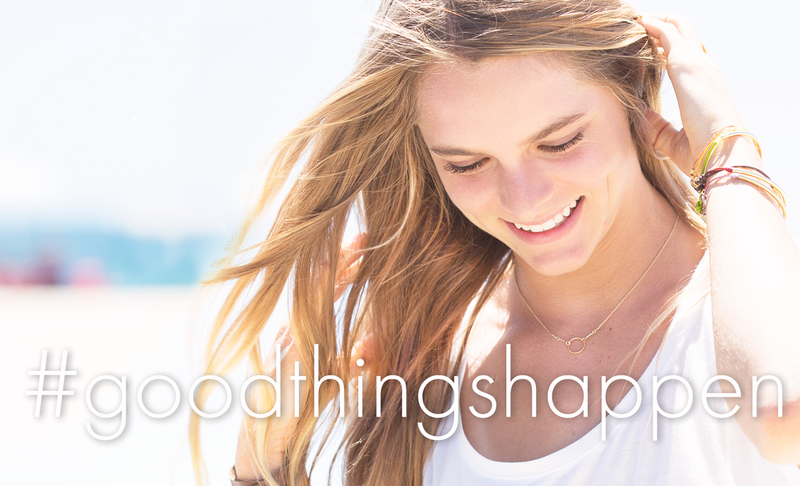 Share yours on social with the hashtag #goodthingshappen!